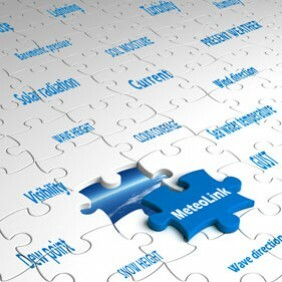 Once your sensors have collected valuable data, you definitely do not want to lose the data! Instead, the data must be stored safely until transported to the final destination. This is the function of a data logger. 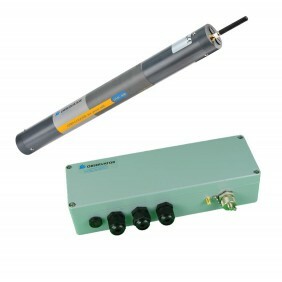 A data logger collects and stores (logs) data from sensors into its memory. 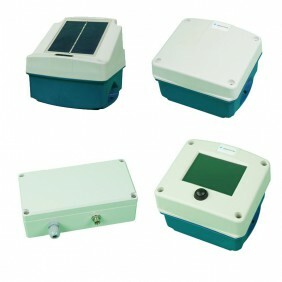 Data can be transported from the data logger to their destination in many different ways, including GPRS (mobile phone network), an RS232 or USB cable, satellite communication, or by a radio link. 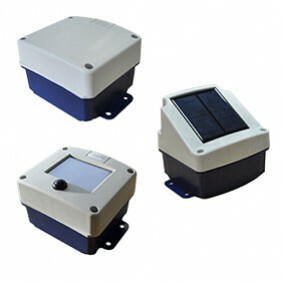 For most logging and transmission applications, our GPRS data loggers are the best choice. 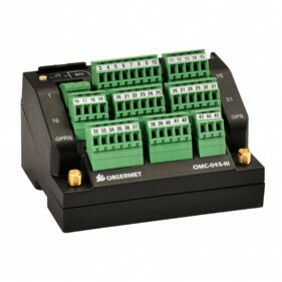 If more input flexibility or PLC functionality is required, refer to our modular or PLC data loggers. 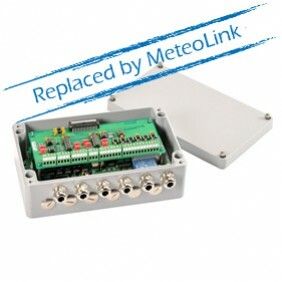 The signal conditioning units can concentrate several inputs, typically from meteorological sensors, into a single NMEA stream on RS232. Data from the data loggers or signal conditioning units can either be displayed on one of our displays, or it can be further processed by our advanced OMC-data online software package. 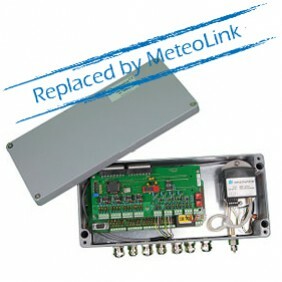 This signal conditioning unit is replaced by Meteolink.